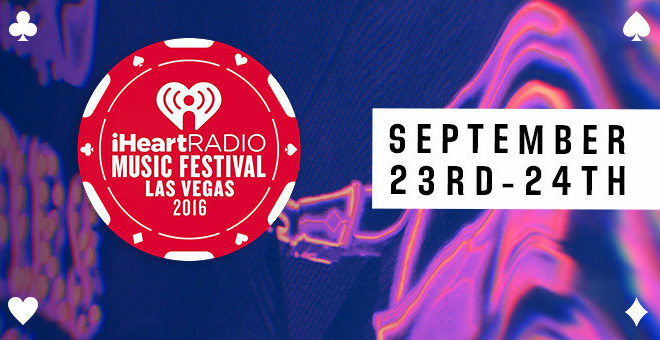 iHeartRadio just released the lineup for their 2016 iHeartRadio Music Festival in Las Vegas on September 23-24 at Vegas T-Mobile Arena. U2, Drake, Britney Spears, Sting and Ariana Grande are among the stars scheduled to headline the show. 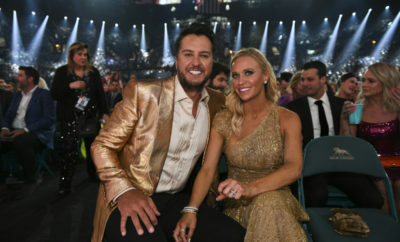 We can also expect to see performances from Sam Hunt, twenty one pilots, Billy Idol, Florida Georgia Line, OneRepublic, Sia, Cage the Elephant, Zedd, Tears for Fears, Pitbull and Usher. Ryan Seacrest will be hosting the two-day festival. The Daytime Village will also be featuring performances by superstars such as Alessia Cara, Hailee Steinfeld, Good Charlotte, Panic! at the Disco, DNCE, Jeremih, and The Chainsmokers and many more. The festival will also be broadcasted on iHeartMedia radio stations and aired on the CW network on Oct. 6-7. ← Previous Story Dierks Bentley Adds Second Leg of Somewhere On A Beach Tour! Next Story → Pierce the Veil Brave Haunted Hotel for Their New Music Video! 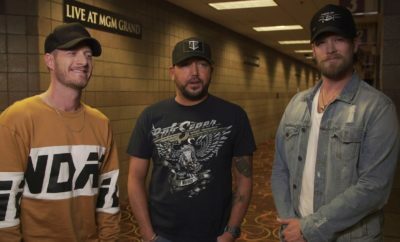 Bryson Jennings CMA Fest Interview + First and Last!